We are delighted to announce that last year’s Maggie’s Penguin Parade raised a staggering total of £552,000, which is enough to keep the life-changing centre open and running for another year. Maggie Centre’s Penguin Parade is a public art event partnered with Wild in Art. It happened in summer 2018 to raise money for the outstanding cancer support centre at Ninewells Hospital, known as The Maggie’s Centre – the first of which was built in Edinburgh in 1996. 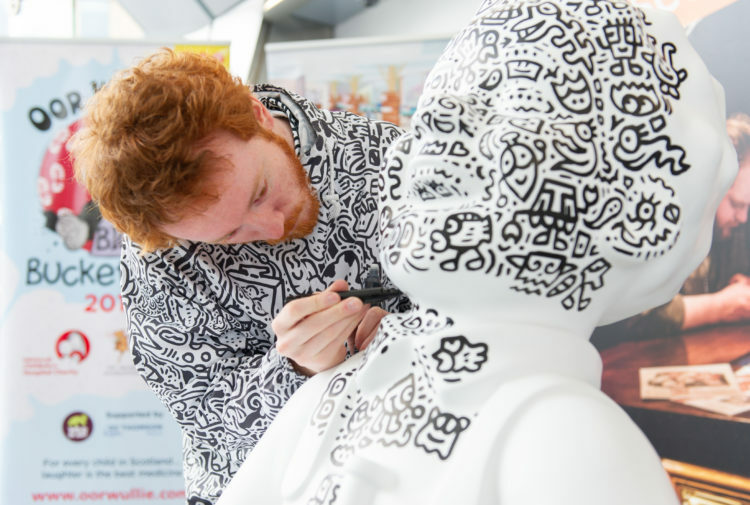 The event brought together 80 massive penguin sculptures to the city, all individually designed by local and emerging artists. These formed a trail for members of the public to explore from June to September. 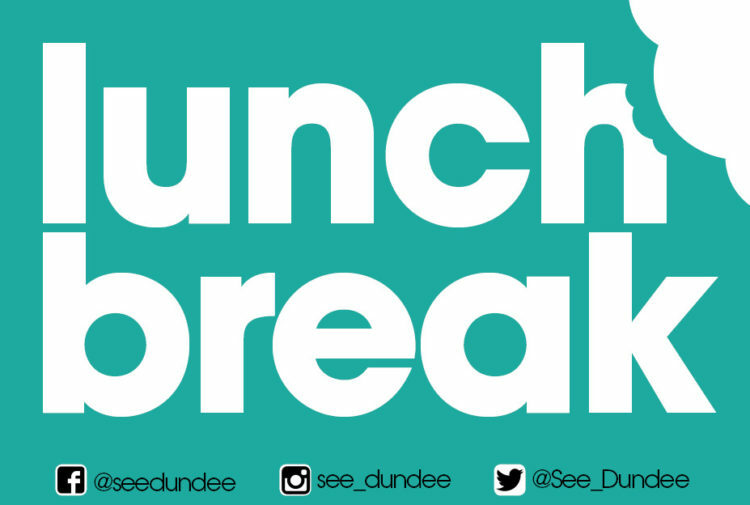 Each penguin represented something different – from Dundee’s changing landscape, to its many business organisations, to its artistic influences, and more. The art event ended on a high at Slessor Gardens, where the penguins were lined up in preparation for a live auction at the V&A. 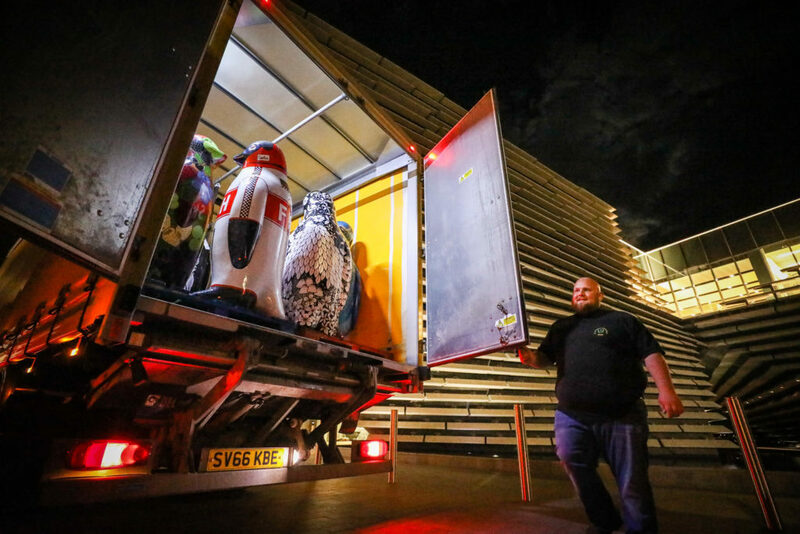 The penguins were taken away to their new homes post auction (Photo: DCT Media). 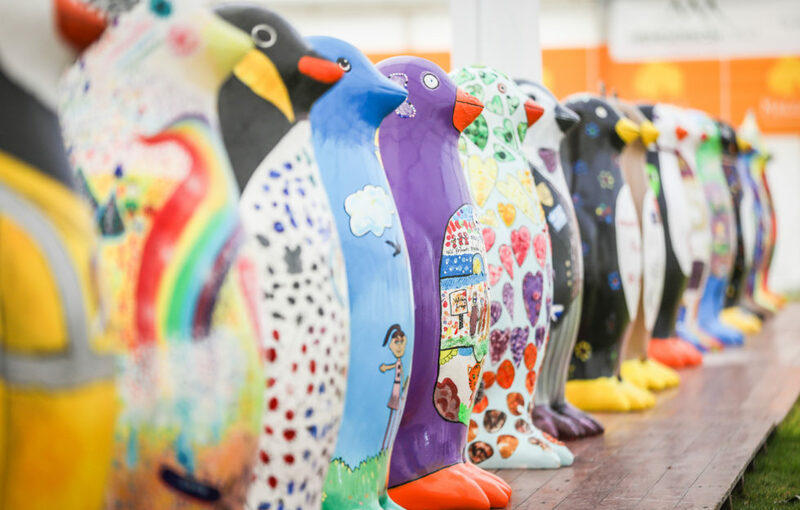 It was announced yesterday that the total raised from Maggie’s Penguin Parade and the auction is a fantastic £552, 000. 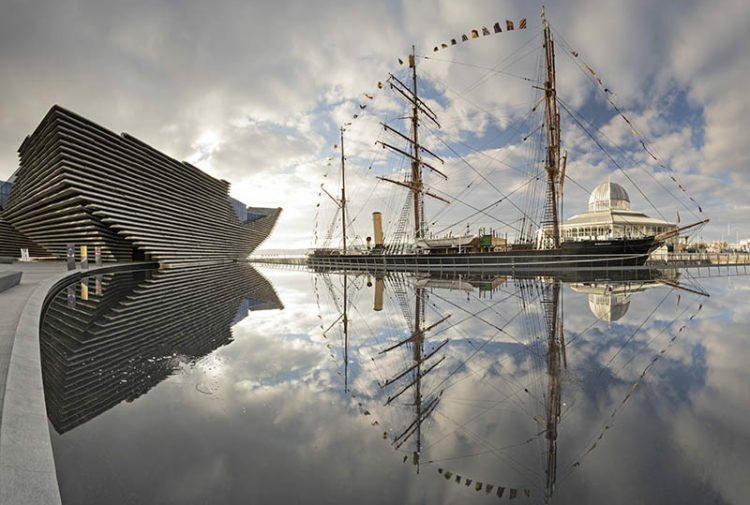 We couldn’t be prouder of this achievement from such an integral part of the city’s landscape. 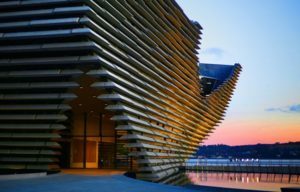 Dundee’s Maggie Centre has changed and redefined so many lives, and will continue to do so thanks to the philanthropic action of its supporters. Click here to read Gayle Ritchie’s interview with one patient whose life has been changed by the Maggie’s centre. Gayle is a features writer for the Courier.